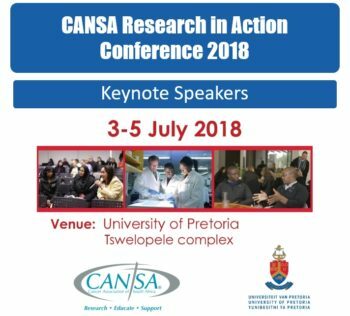 The next CANSA Research in Action Conference will be held at the University of Pretoria from Tuesday, 3rd July to Thursday, 5th July 2018. Registration is open and closes on 26 June 2018. The next CANSA Research in Action Conference will be held at the University of Pretoria from 3 to 5 July 2018. Please reserve these important dates in your calendar. 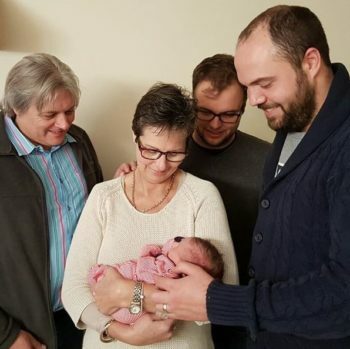 Elna’s life and story is the inspiration behind the Open Genome Project, a new initiative to optimise the clinical management of each patient by using an integrated service and research approach. The severe side effects experienced by Elna with use of effective medication, highlighted the need for intensified research with a greater focus on improved quality of life in cancer survivors.